Australia is internationally recognised for its leadership and innovation. 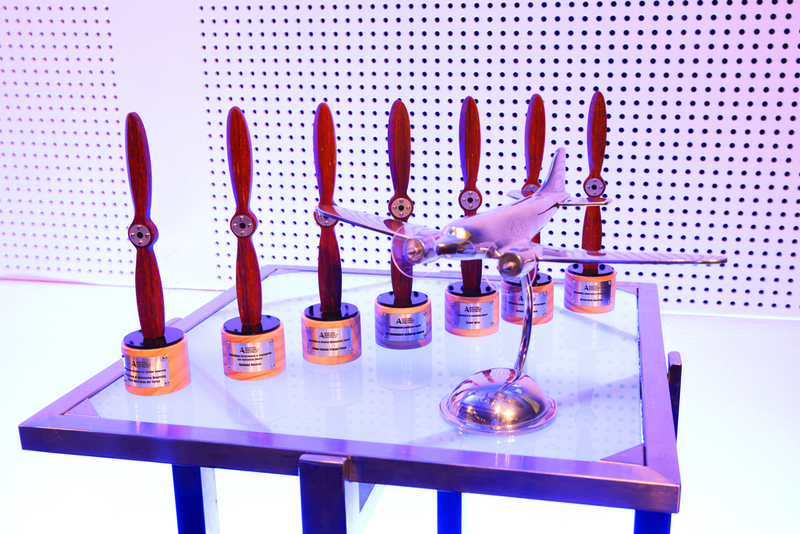 A/AA has been strongly focused on raising the profile of the aviation and aerospace sectors, by engaging with industry organisations and individuals, particularly the men, women, leaders and future professionals of tomorrow to provide a suitable platform for the recognition and acknowledgement of outstanding achievements, leadership and innovation excellence. 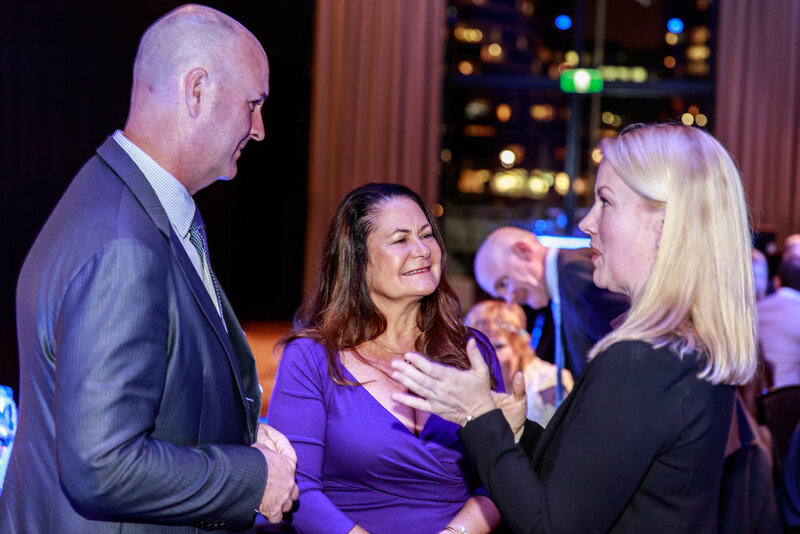 The Aviation/Aerospace Australia Leadership and Excellence Awards will be presented to individuals, teams and companies who have demonstrated leadership and dedication to the aviation or aerospace sectors in Australia. 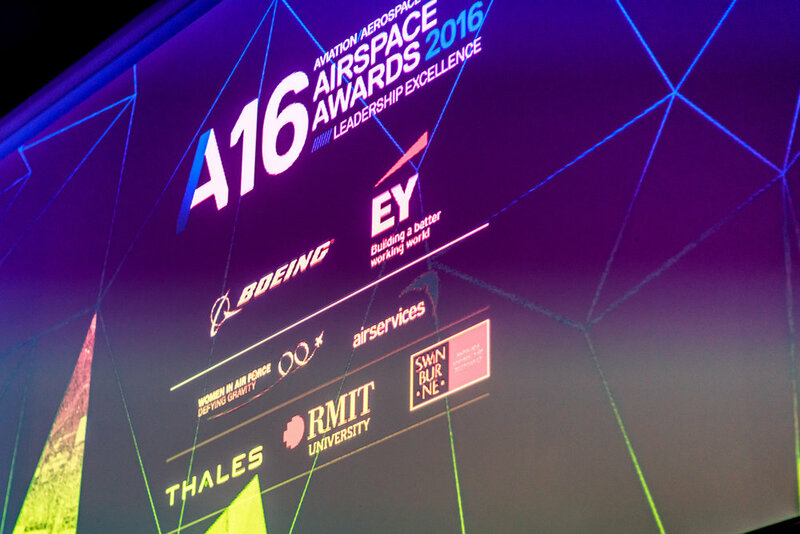 Please email tamara@aviationaerospace.org.au to express interest in A18: 2018 Airspace Awards. 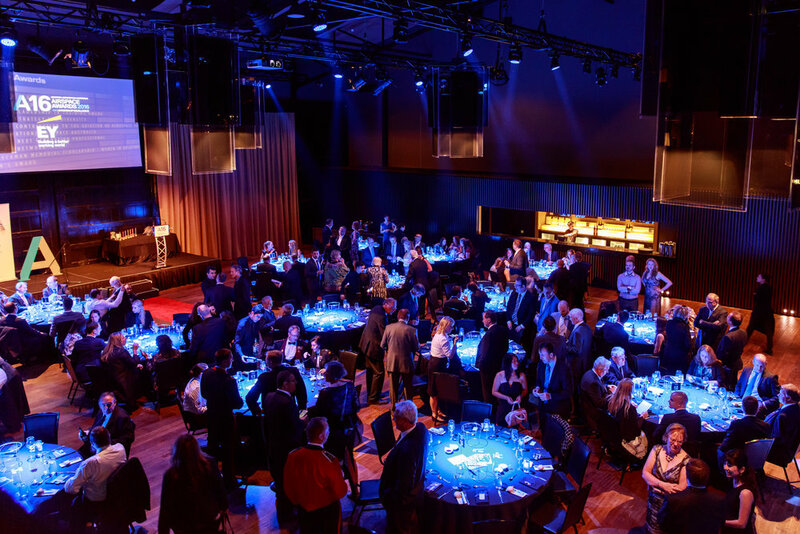 You are cordially invited to celebrate and acknowledge outstanding achievements - and achievers - in Australia's aviation and aerospace sectors at the A18 A/AA Airspace Awards dinner on Wednesday 18 April, 2018. Greg Hood is the Chief Commissioner of the Australian Transport Safety Bureau (ATSB) —Australia’s national transport safety investigation agency. Greg’s career has encompassed a wide range of operational, training and management roles in the aviation industry, beginning his career as an Officer in the Royal Australian Air Force. Prior to joining the ATSB, Greg served as Executive Manager Operations with the Civil Aviation Safety Authority and Executive General Manager Air Traffic Control for Airservices Australia. Sam is a two-time Quill award winner from the Melbourne Press Club. In 2010, she won the prize for best sport story of the year. In 2013, her work on the AFL and NRL doping scandals formed part of The Age’s group entry that won the best coverage of an issue or event. Sam’s work on the same topic – again in a team entry with Nick McKenzie, Richard Baker, Caroline Wilson and Jake Niall - won a Walkley award in 2013.